“Innovators present their Inventions having a Commercial Scope”. 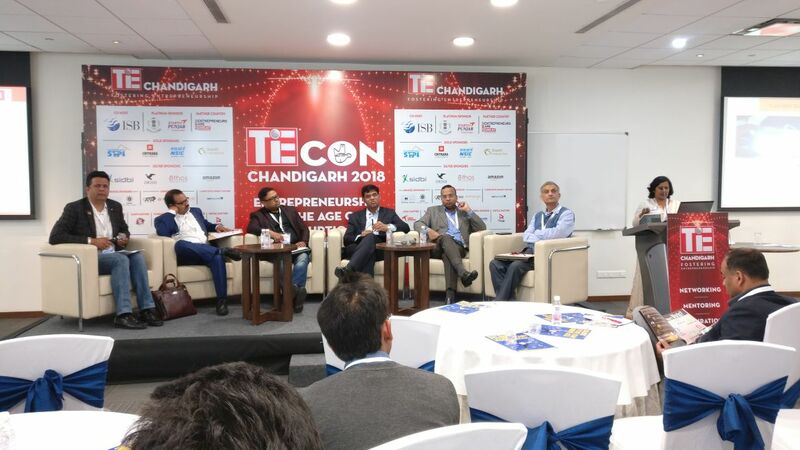 Chitkara University from its strong pool of 130 patents filed to disrupt the innovation industry showcased its 10 most potential Innovative ideas at an exclusive session I2C hosted by Chitkara University at TIECON 2018, Chandigarh. These Innovators are foraying into the commercial world with their new technologies, design and disruptive ideas. 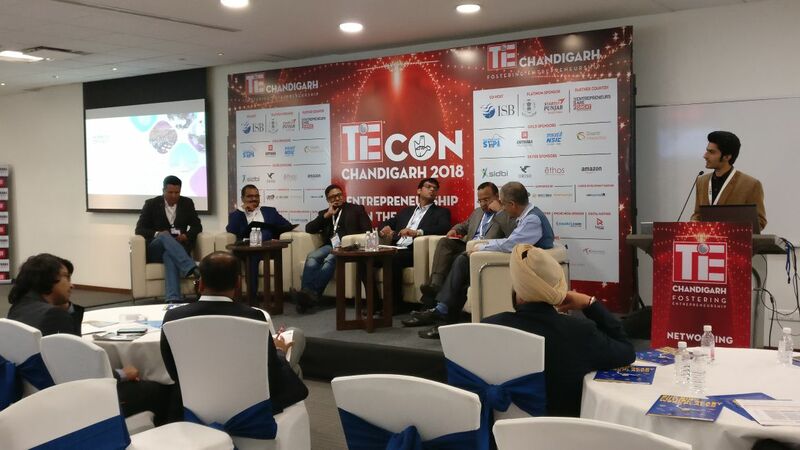 The session I2C (Innovation to Commercialisation ) by Chitkara University’s Centre for Entrepreneurship, witnessed a jam packed audience at the TIECON held at ISB Mohali conventional hall today. 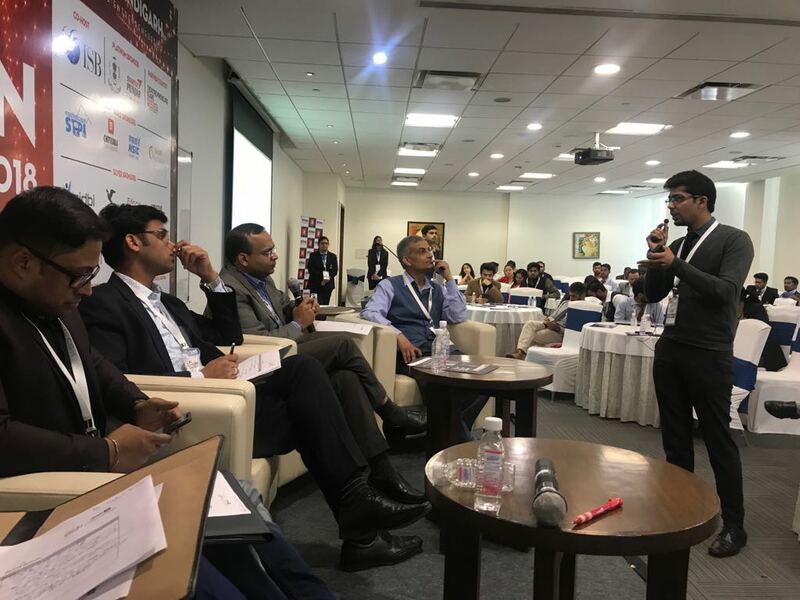 5 eminent personalities from the Innovation sector and industry were present to Judge these 10 Innovations, these were: keynote speaker at I2C, Dr. Anil Wali– Managing Director-Foundation of Innovation and Technology Transfer- IIT Delhi. 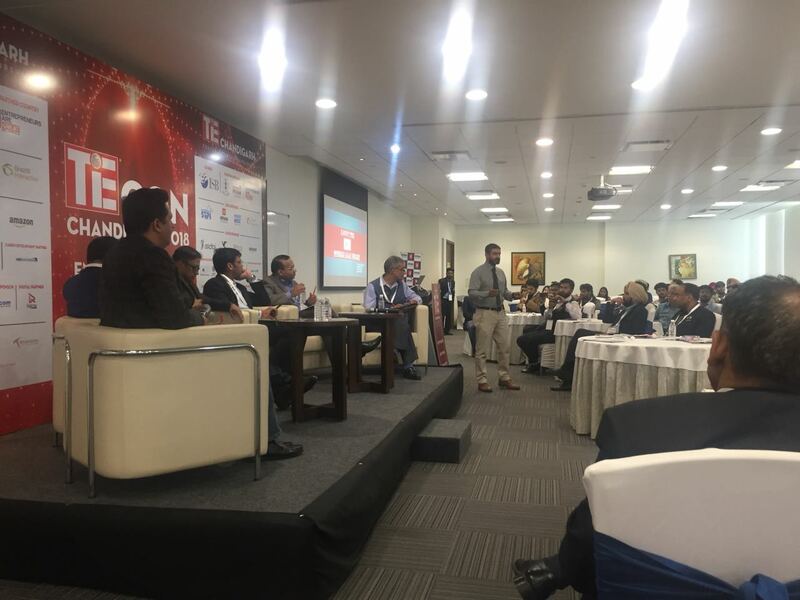 Mr. Wali commented – “Commercialisation is only executed primarily through two organisational forms which is corporations and startups, Inventions need to well researched” Rest of the panel guests were: Mr. Arijit Bhattacharya- Startup Investor and TIE Charter Member, Mr. Nitin Gupta- Founder Sickle Innovations, Mr. Ankit Bhateja- Founder of aerospace Startup XOVIAN, Investor Deepak Goel from Karma Circles and Mr. Vishal Kumar Director at Quick Heal Technologies. 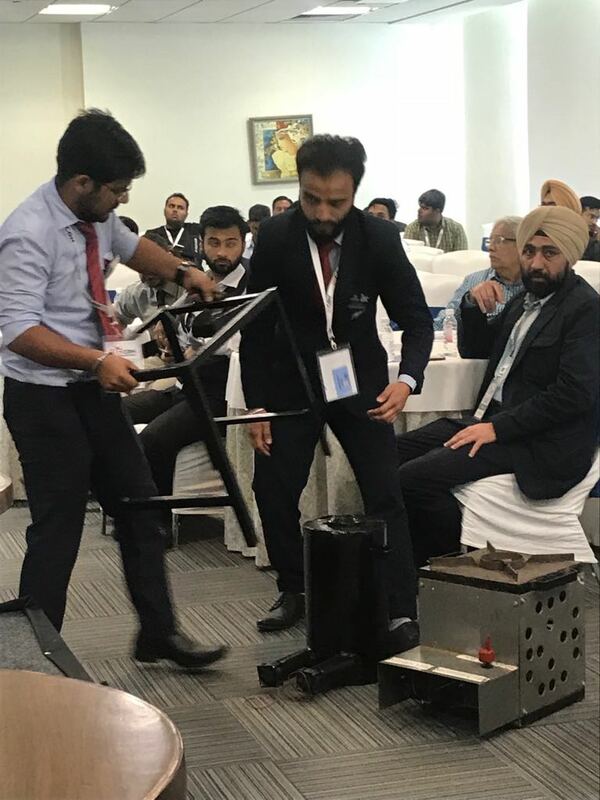 Startups that pitched to these experts were very diverse, and had a plethora of innovative ideas ranging from aerospace (manufacturing of satellite sub stations), farm-tech therapeutic medicine, disruption in building material, affordable rural cooking solutions to disruptive innovation in electronic transport/sports utility items like affordable and innovative Golf utility items. The session that went on for over 90 minutes had some critical commenting from the Jury panel to the Innovators for fine tuning their business plans to make their MVP’s stronger and be market ready. Overall a great exchange of knowledge and constructive mentoring from the Industry experts.